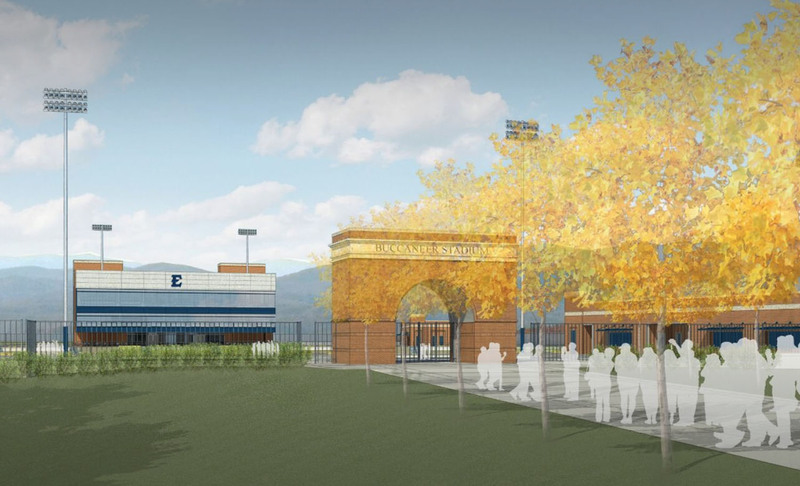 Donor Family Trees – as many as 40 trees surrounding the stadium will be utilized to recognize contributing donors at the $5500 minimum level. 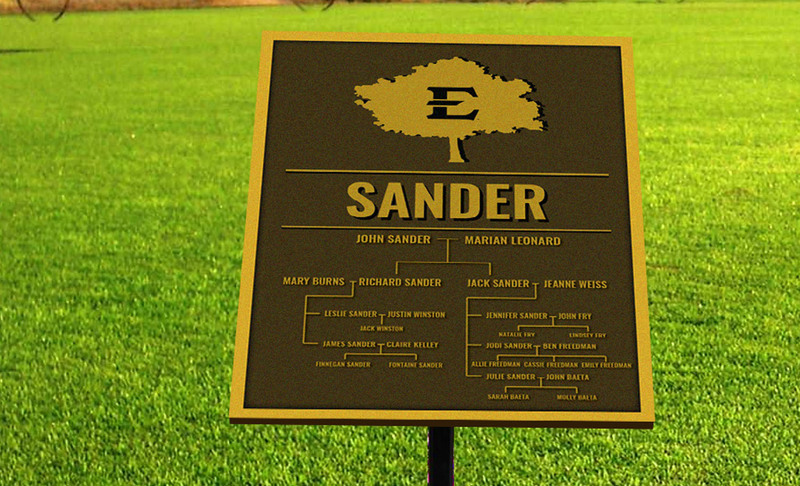 Donors can leave their family legacy honoring up to four generations of immediate family members with recognition plaques at the base of trees in the stadium entry plazas. Ginkgo trees with gold fall foliage will be strategically placed to frame the entrance and exit paths of the stadium. These beautiful trees that turn ETSU Gold in the fall, will serve as lasting locations for families to leave their legacies while they support ETSU simultaneously. For more information, please contact Jo Anne Paty at 423-439-4738, or enter your information below and a member of the ETSU Athletics Staff will contact you shortly. 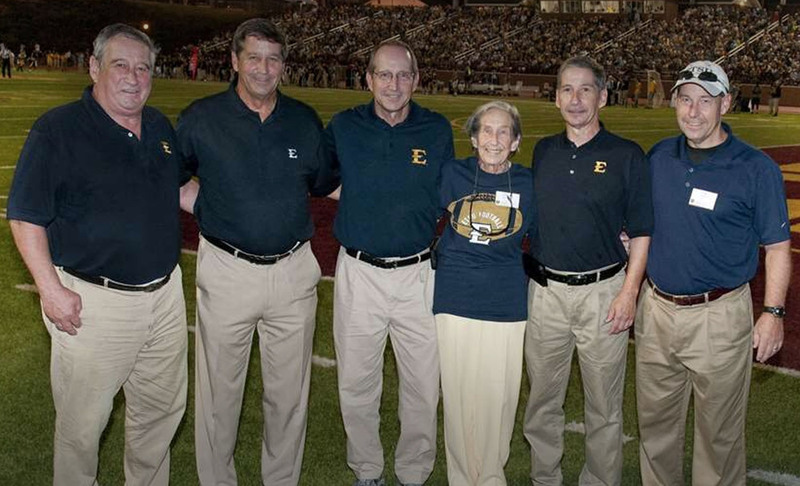 Thank you for your interest in supporting ETSU Athletics.